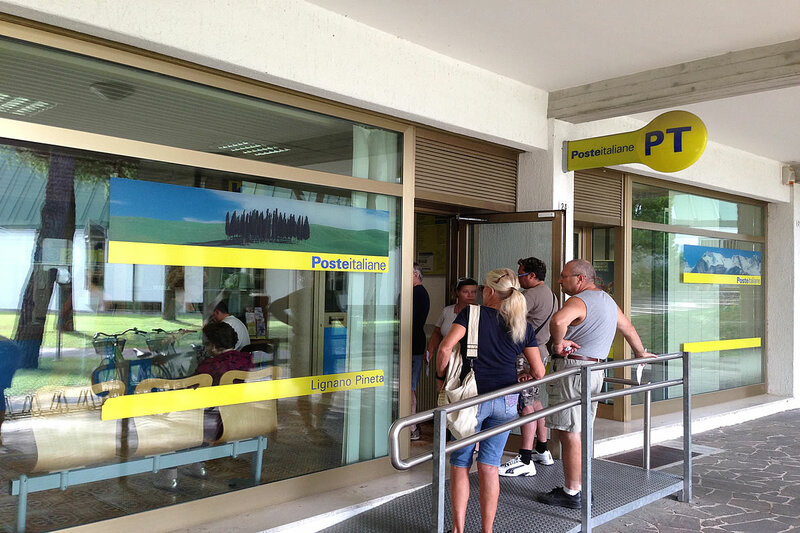 In this section you find a list of all service providers in Lignano, addresses of artisans and certified specialists, phone numbers of public and private service providers and offices in Lignano Sabbiadro and close by; many important phone numbers for tourists and locals as well as all service providers, especially those offering services during the summer season such as tourist operators and private operators. On this web portal you find the right numbers and contacts as well as artisans and specialists to help you with your needs and solve your problems. 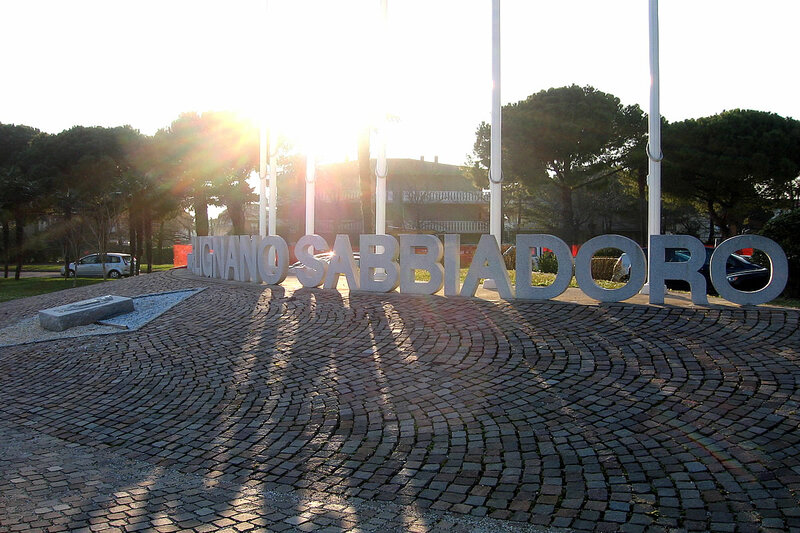 To name just a few public service providers in Lignano Sabbiadoro, Pineta and Lignano Riviera: police "Polizia Carabinieri", city police "Vigili Urbani" and fire fighters "Vigili del fuoco." and much more everything sorted by category so that you can easily find the company you are looking for.